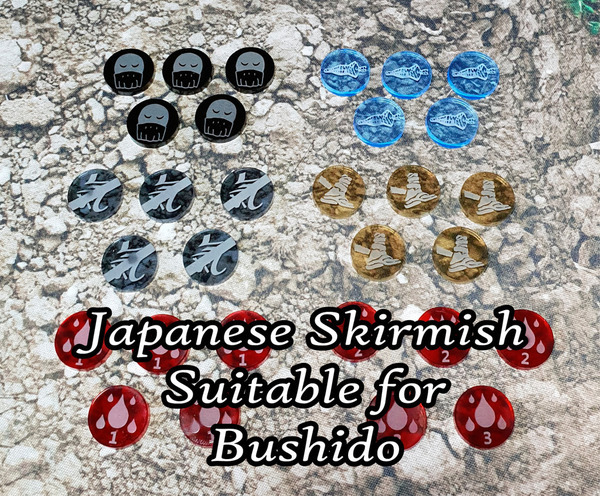 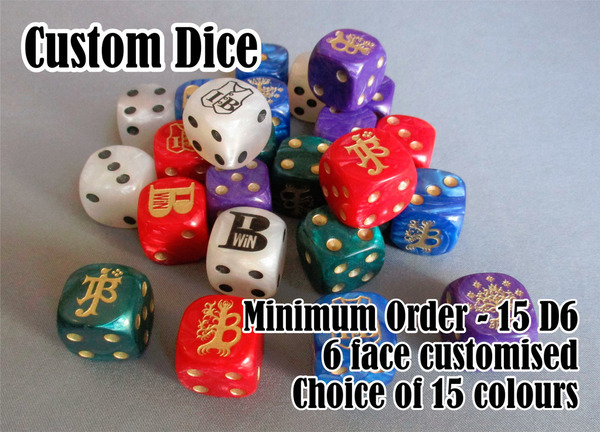 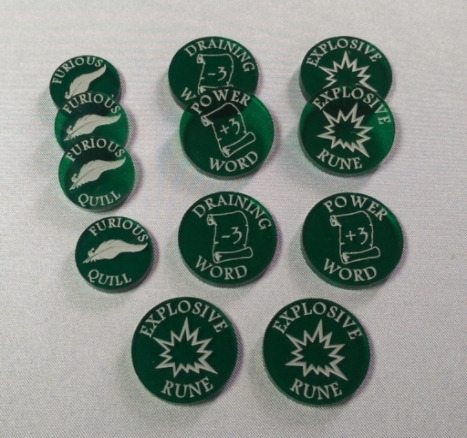 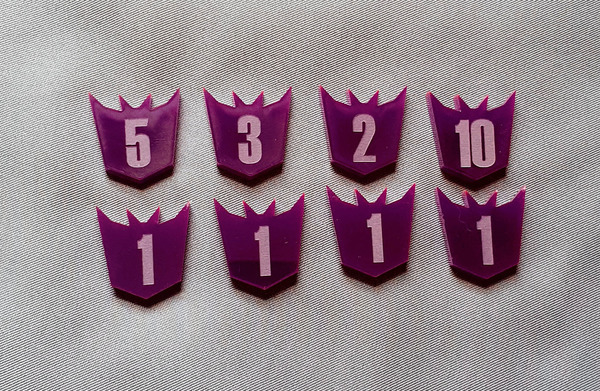 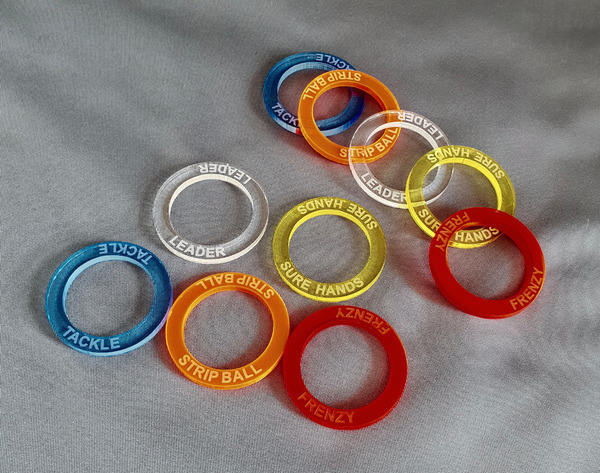 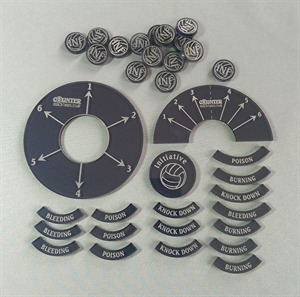 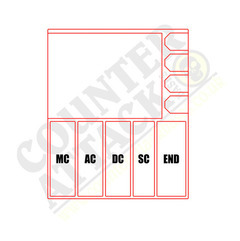 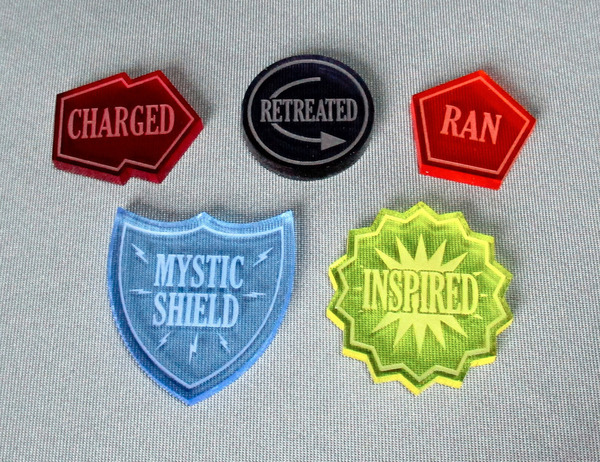 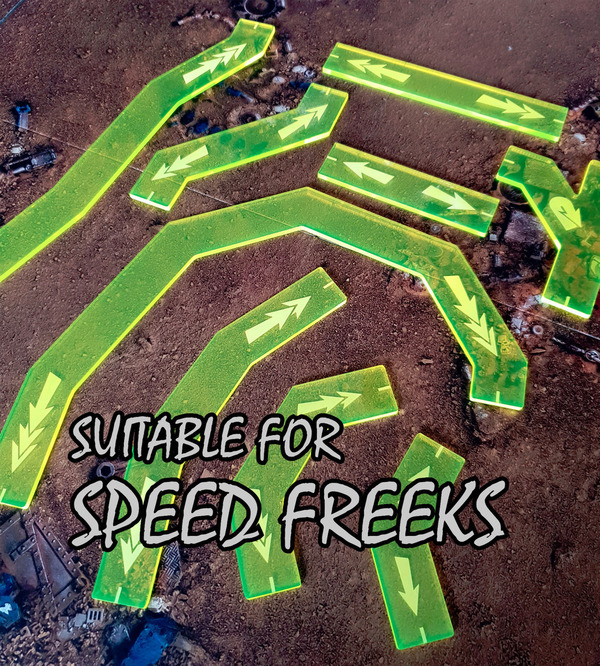 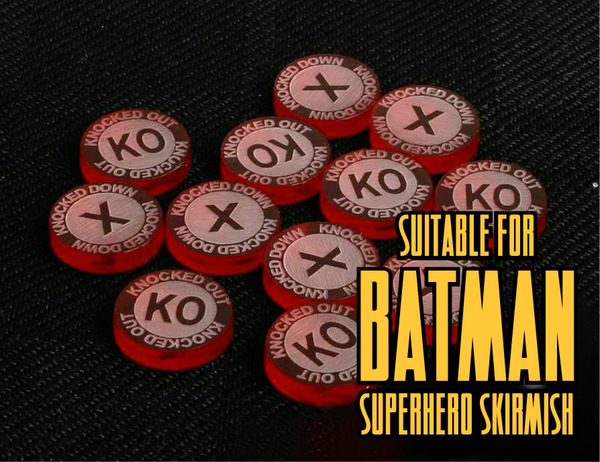 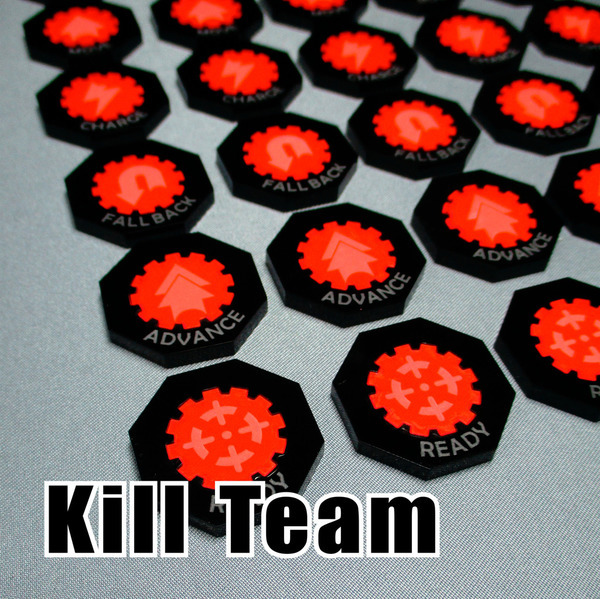 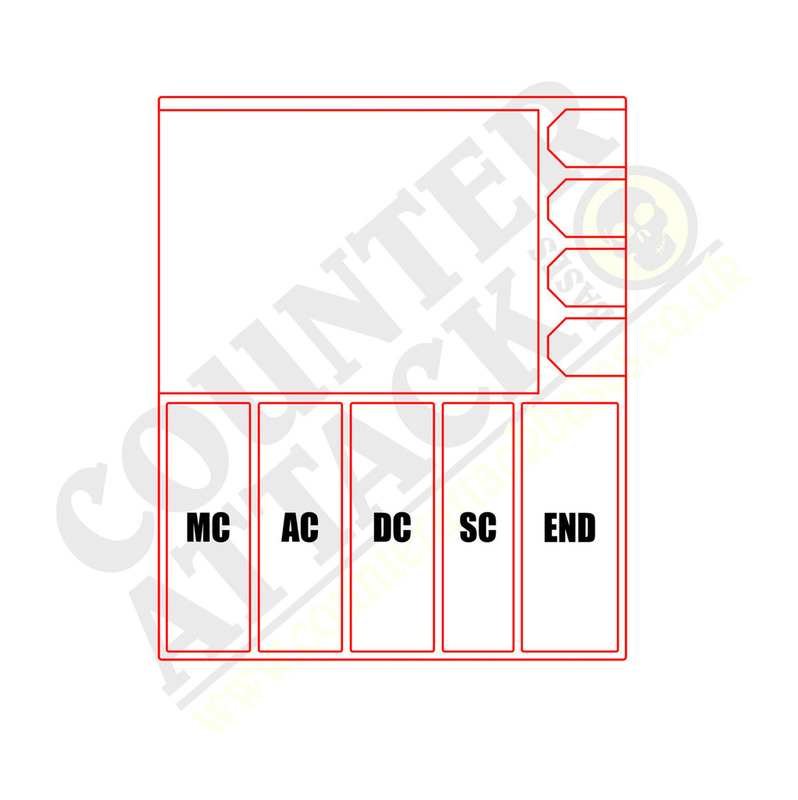 These MDF Character Card and Token Hubs are for your 2nd edition games of Superhero Skirmish. 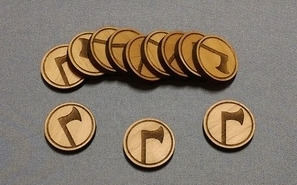 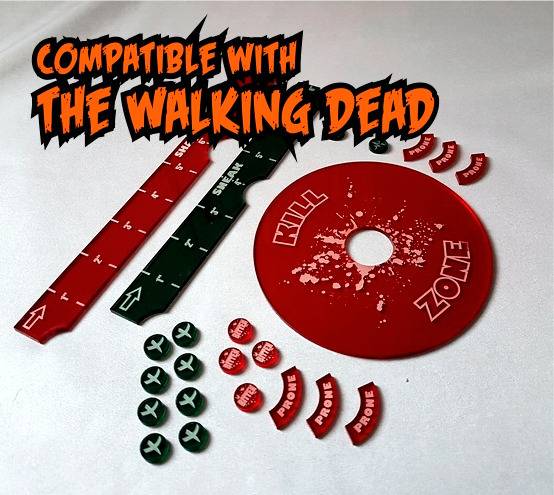 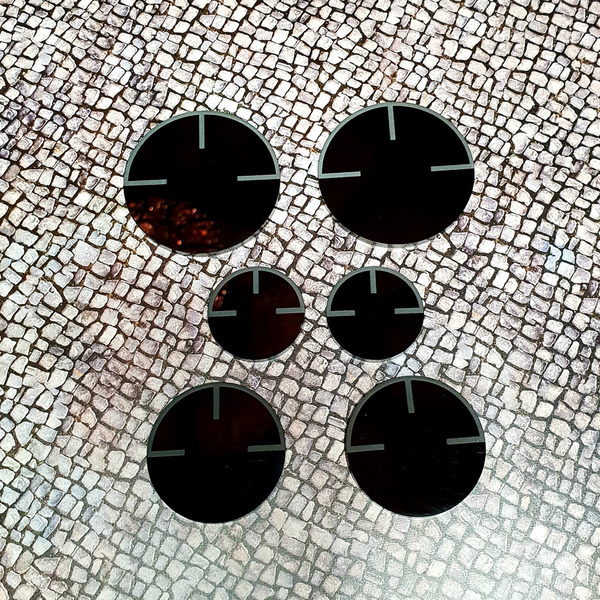 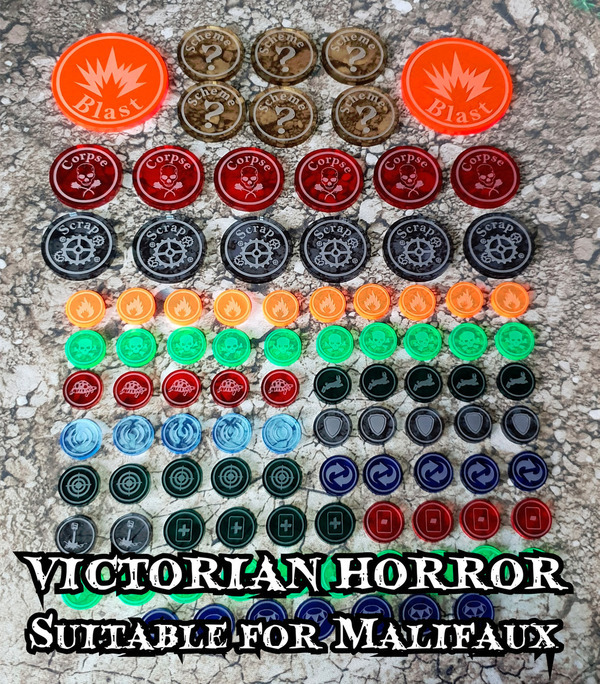 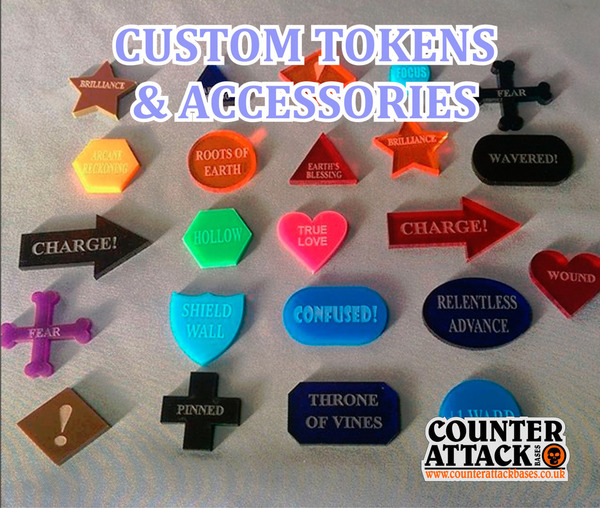 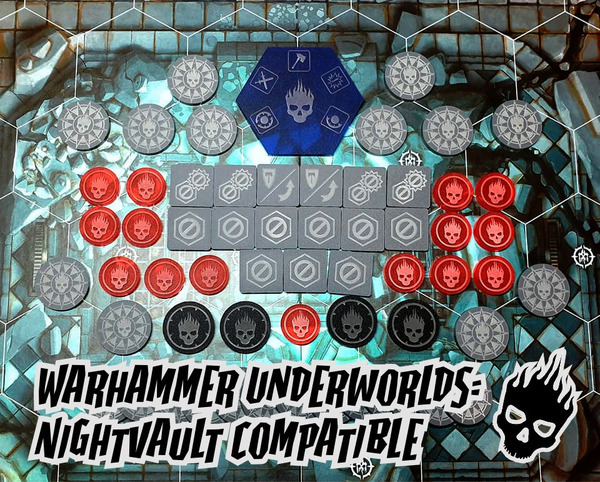 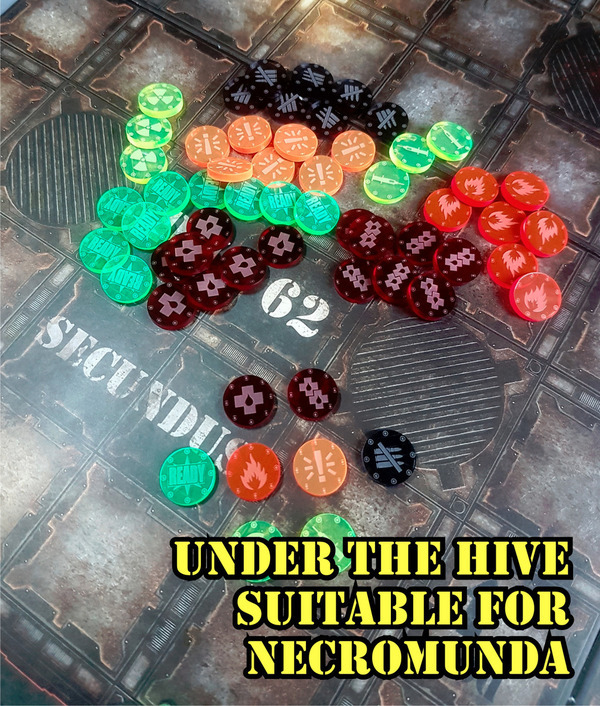 Our unique hub is designed to fit the new style cards and our ammo tokens as well as either our action tokens or 16mm dice. 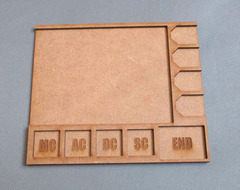 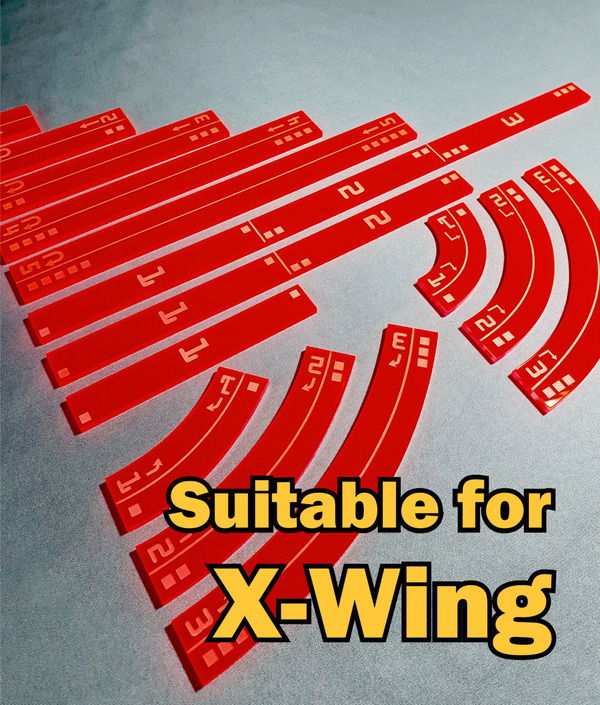 Made from 2mm MDF. 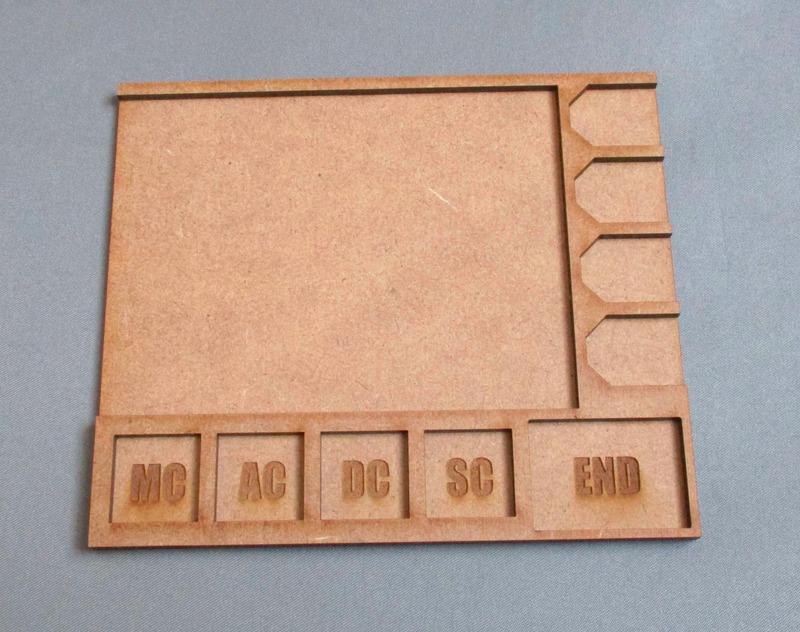 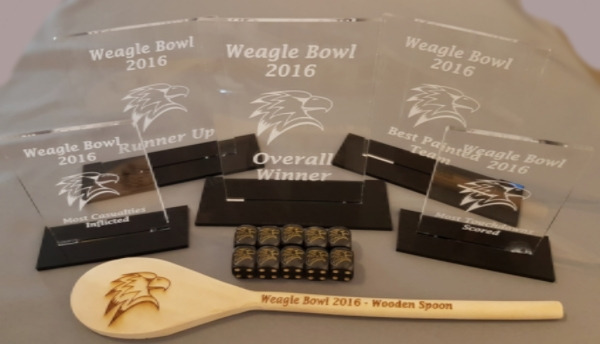 Requires assembly with PVA glue.